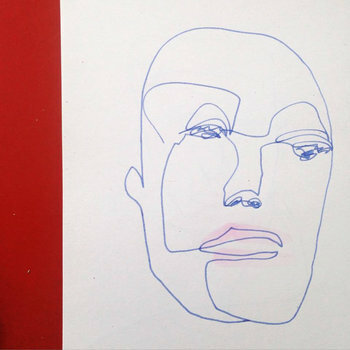 One for Jude’s two last productions are now available on Bandcamp. Our last 4-track EP Anne Liese is available there for free. 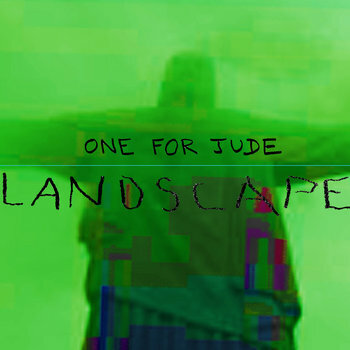 Our last album Landscape (electronic ambient music) is also available on Bandcamp.